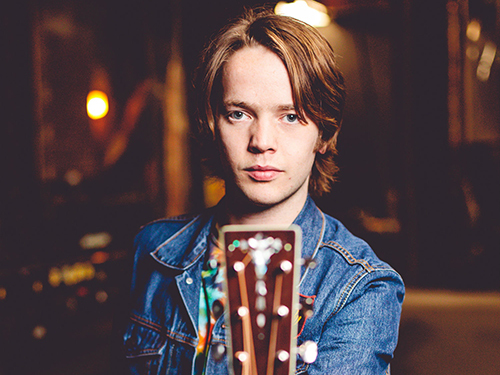 While the Billy Strings phenomenon is best experienced live and in person — if you’re in Nashville, check him out during his weekly residency at The 5 Spot — if he’s not coming to your town anytime soon, there’s a self-titled EP he released in June of 2016 to dig into, a full-length debut on the way, and a slew of sessions for taste-making outlets like KEXP, The Bluegrass Situation and Second Story Garage available online. What’s next for Billy Strings? 2017 has him in the studio working on his first full length LP, a slew of festival and tour dates including support slots for Railroad Earth and The Infamous Stringdusters, a handful of dates as part of David Grisman Bluegrass Experience and much, much more. Keep an eye and an ear out as Billy will be coming to a town near you real soon.